​Essential oils will infuse and enhance the yoga practitioner's experience through aroma, topical application and internal use. 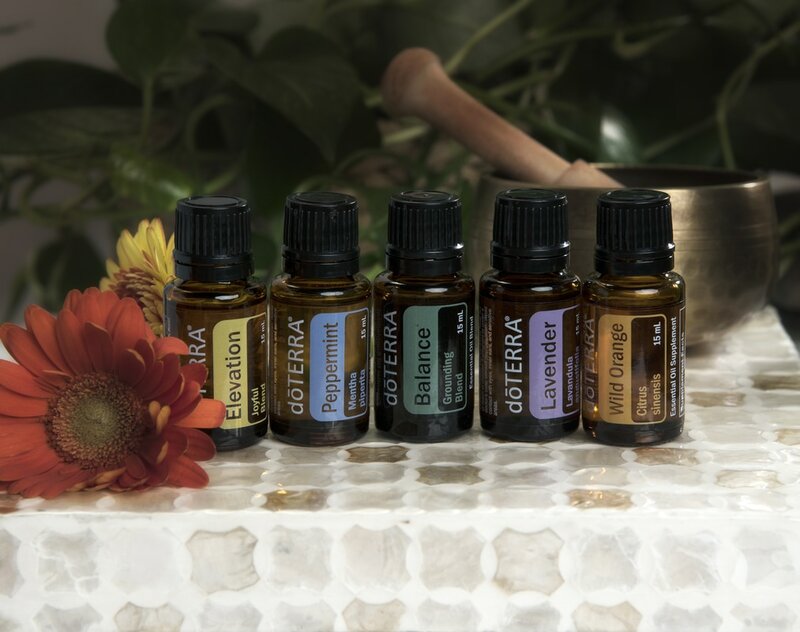 The oils and type of application are paired with specific yoga poses to facilitate an experience centered on a theme and physical or energetic focus. Each month's yoga and essential oils workshop will have a specific focus. The theme for July is "Breathe" Inhale citrus, exhale calm. This practice will include a calm vinyasa flow with focus on side body opening.